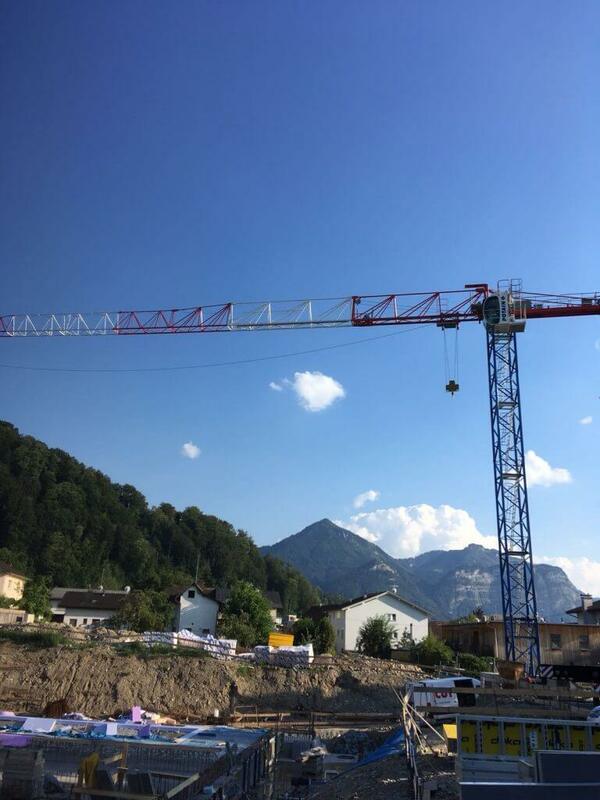 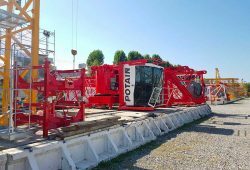 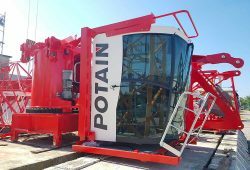 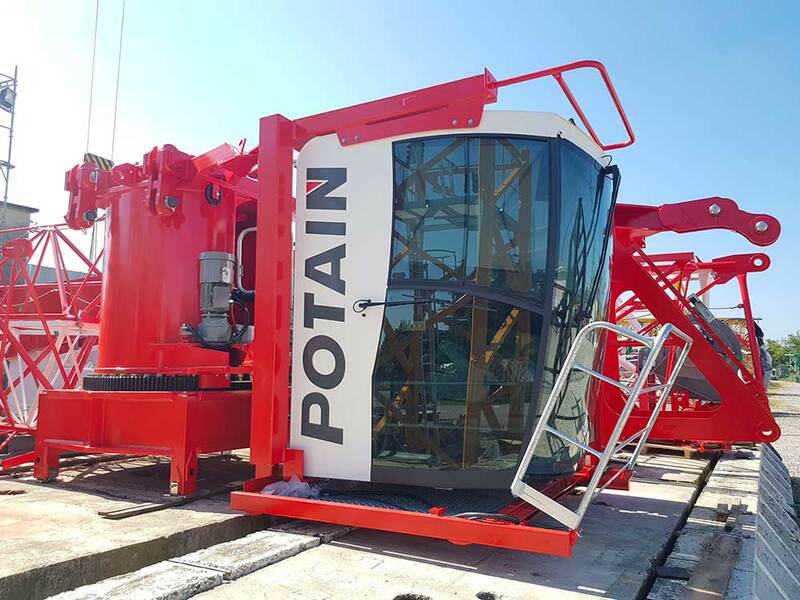 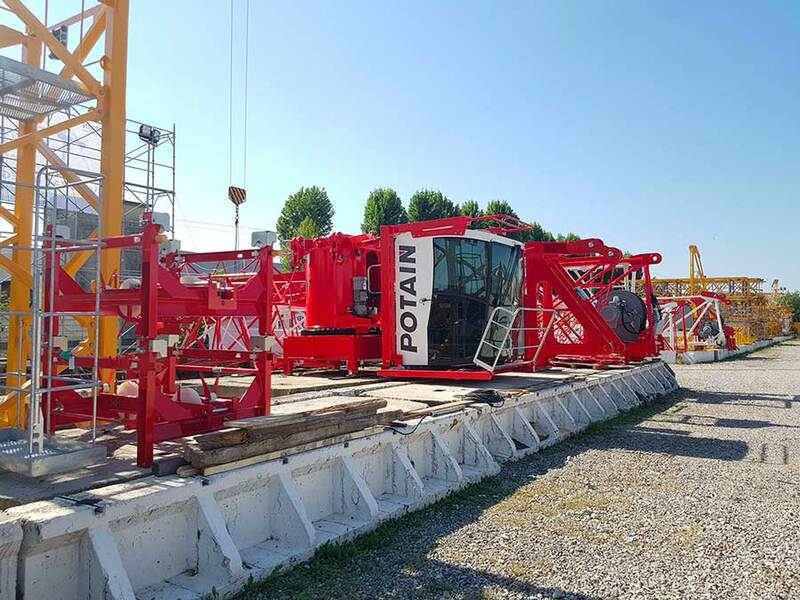 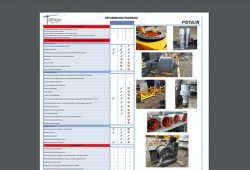 POTAIN MDT 98 rented to our customer in Austria in August 2018! 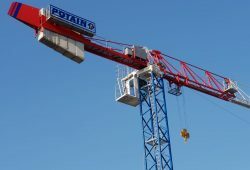 The fleet grows: POTAIN MDT 389 L16 goes into action! 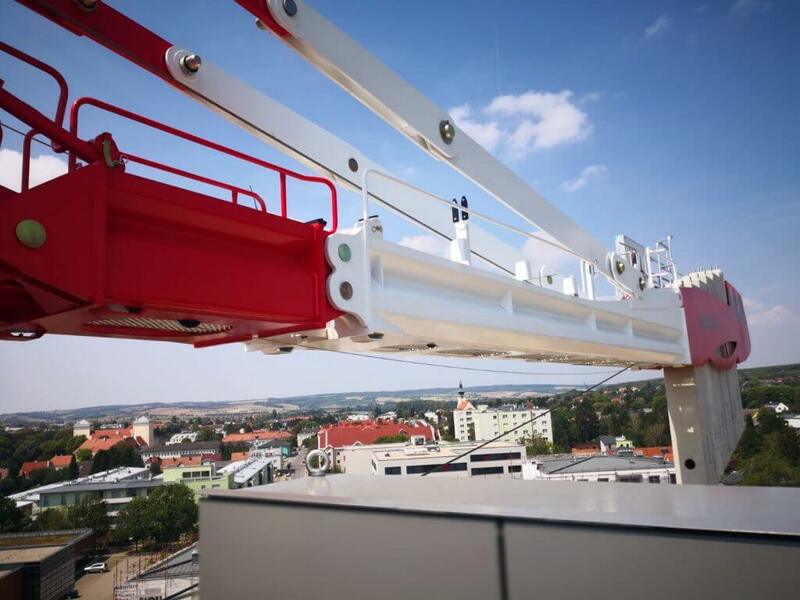 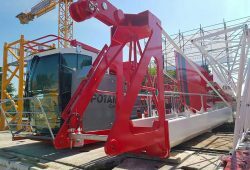 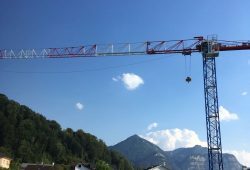 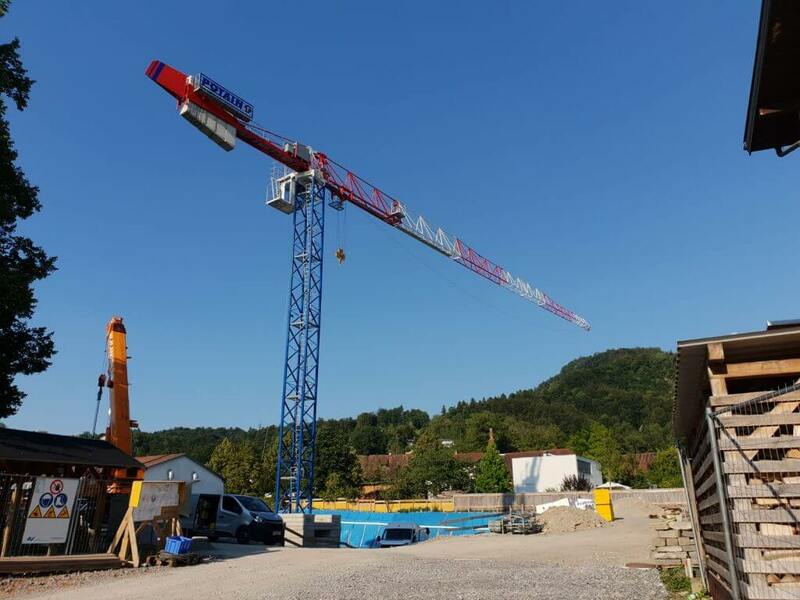 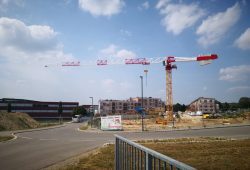 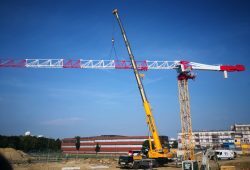 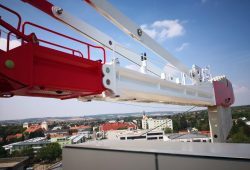 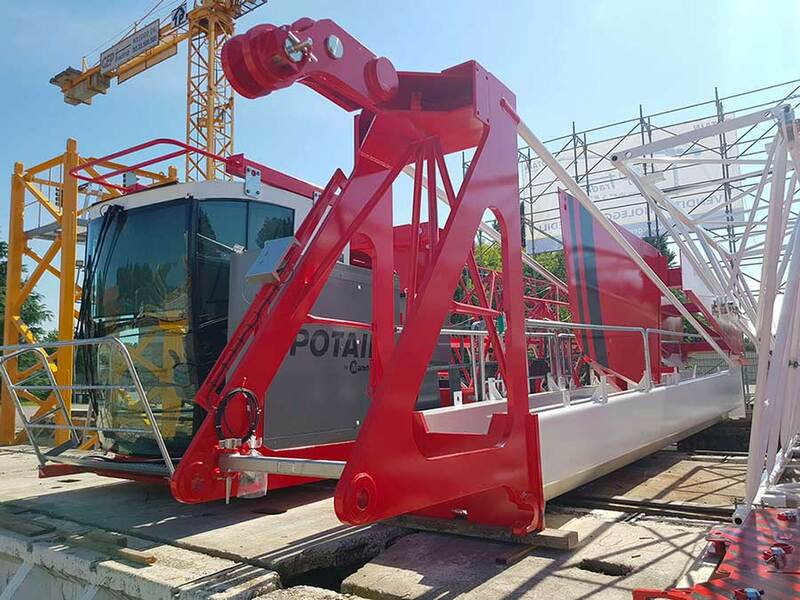 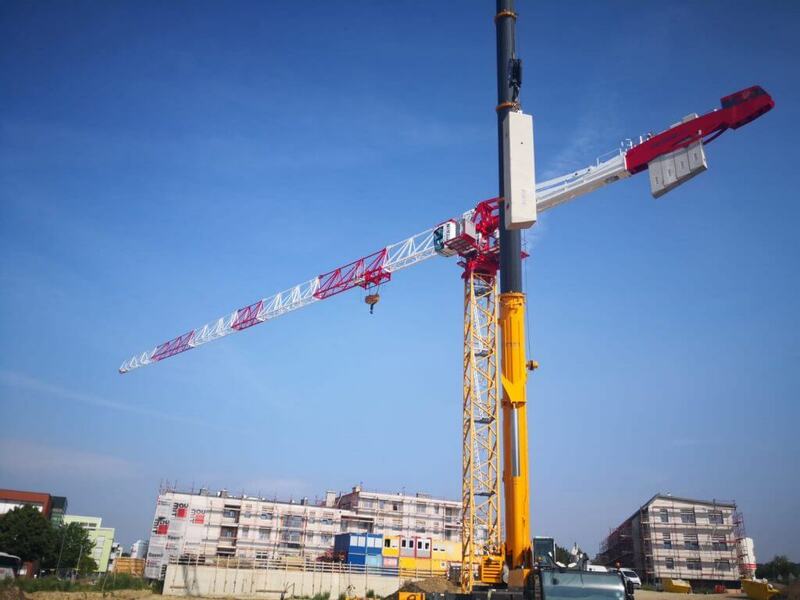 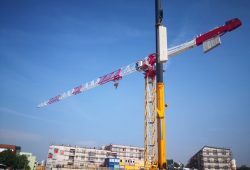 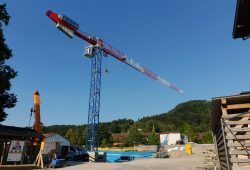 In July 2018 our company received from MANITOWOC POTAIN another brand new crane which immediately went in rental. 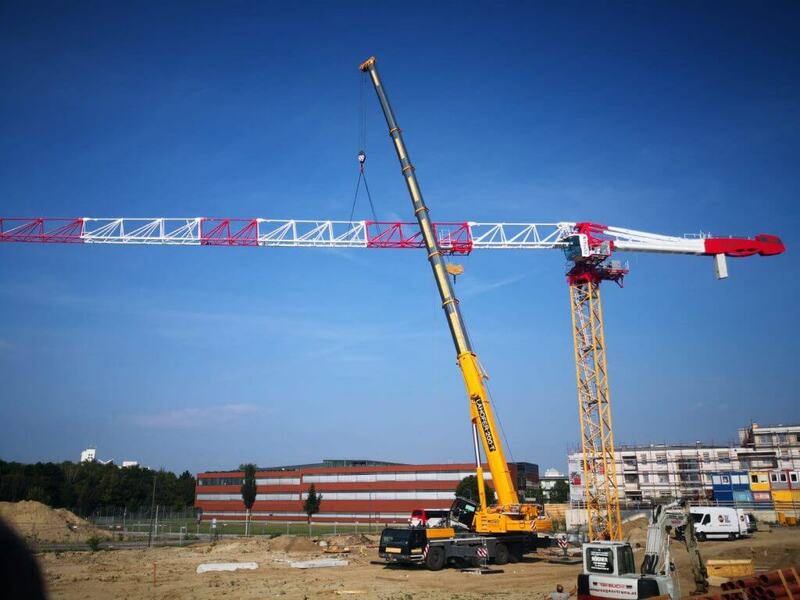 The crane is 75mt jib lenght with 16ton maximum capacity and 3.3ton at the end of the jib. 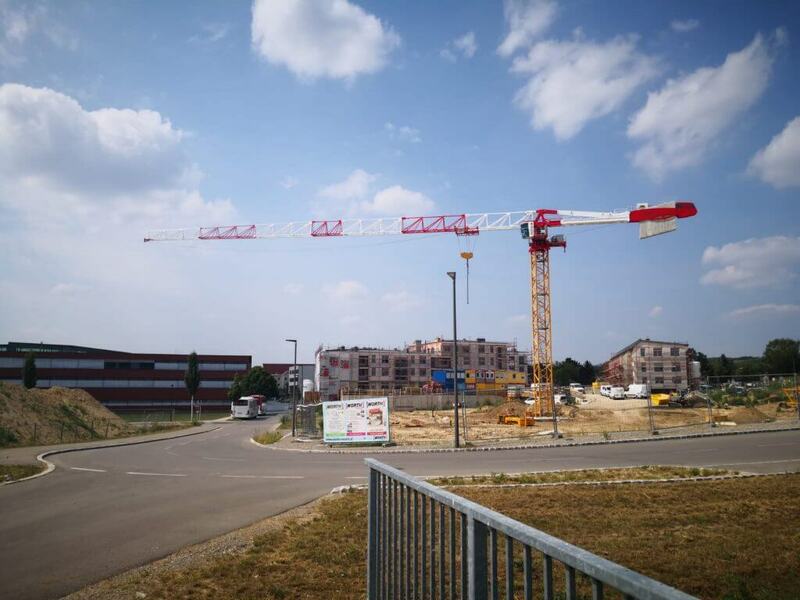 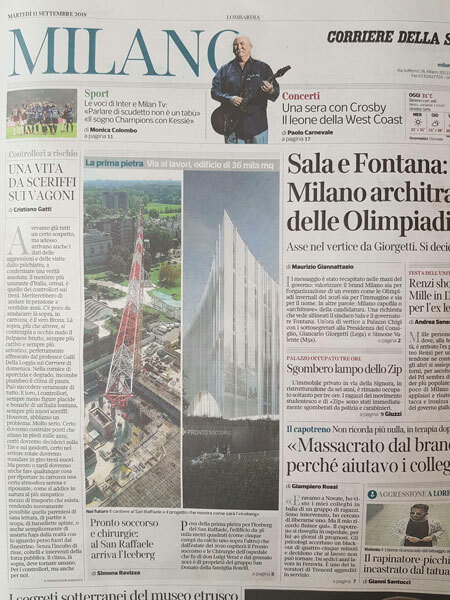 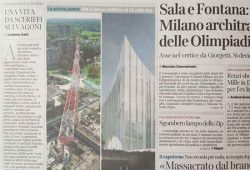 This BIG baby is going to build a new shopping center for the next two years.